Dental phobia affects a large part of the population. Contrary to what people think, this phobia does not only concern children. Any noises, vibrations and smells linked to a dental office or clinic could be associated with pain, which may trigger fear in anyone, both children and adults. However, regular visits to the dentist are essential to have teeth and a smile that are healthy and beautiful. 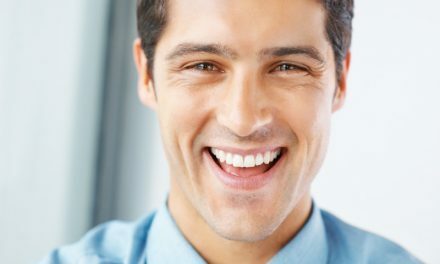 If you want to overcome your fear of the dentist, here are some tips that would be beneficial to apply. No matter what your desired treatment is, if the fear of seeing a dentist haunts you, try do research on the equipment that he or she uses. 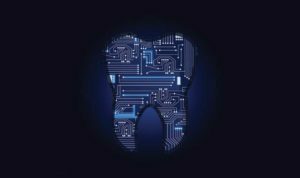 Dental technology can be fascinating, and understanding it more will certainly help you become less tensed about seeking care. Get closer to your dentist, take time to analyse their equipment and work materials, and ask questions if there are uncertainties. Doing so will help you know what to expect from your needed treatment, and there will be less surprises. You can even watch videos on YouTube to obtain more information. Some dental practices can be very stressful: equipment noises, patients screaming and other things, can build-up your phobia. 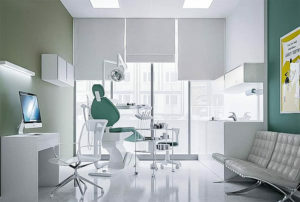 Choose a clinic with a calm atmosphere, but again not too much calm. 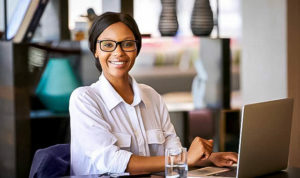 A clinic would be more welcoming if its staff is smiley and friendly, and its dentist is a listening and understanding professional to his or her patients. All of these factors are important for you to feel more comfortable. If you take the first step in a welcoming office, you may also be less fearful of other dental practices as well. By getting informed on the profession of dentistry, you will understand more whom you are dealing with. Browse Google, LinkedIn and other sites to find out about a potential dentist. This will allow you to lessen the demonization of dentists, and will make you realize that they are people like you. Such research will also help you appreciate the degree of training of these practitioners, who consider your oral health very seriously. You will also understand that they will do everything possible to save your smile or make it beautiful. 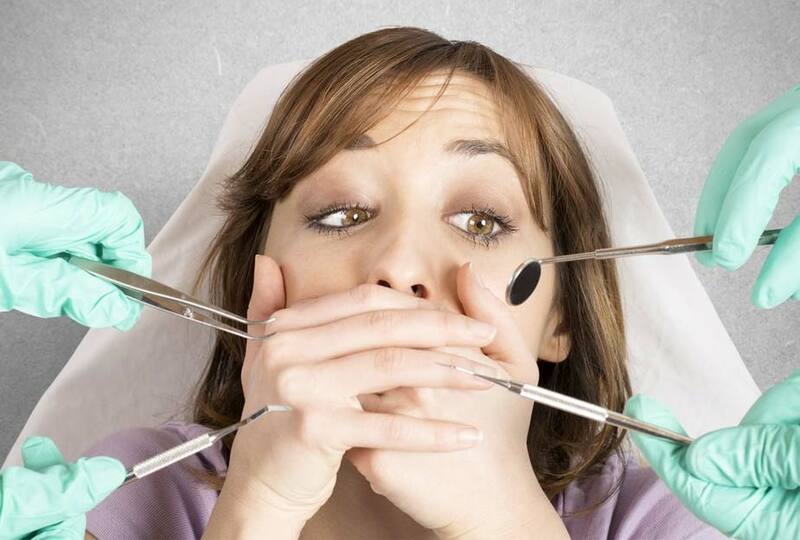 Sometimes we have shame of our oral situation, and may subconsciously replace it with a dentist phobia. It might be due to a problem of bad breath, or even t of your teeth look, that you are so ashamed to let someone examine you? By learning more about dentists and their profession, you will realize that they are used to dealing with such cases, sometimes much worse than your situation. Some dentists will gladly let you visit their practice so you can ask them questions, and even talk with you to find a way of how to overcome your fear. If you find a potential dental clinic, do not hesitate to ask that you would like to visit the office first, and possibly meet the dentist to explain about your phobia. 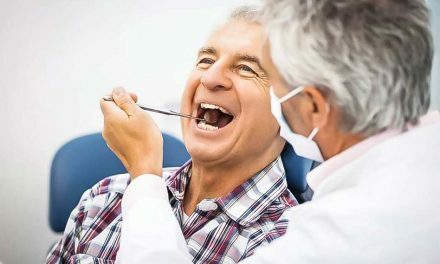 If you are comfortable with the dentist that takes time to talk do you, you would be more confident, and that would be a big step towards planning a care appointment. It is always more practical to research about a clinic’s dental team before going there, especially when you have a dentist phobia. 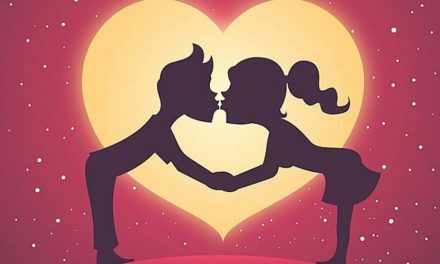 Read their biographies which may possibly be posted on the websites of the clinics, and choose a team that is understanding, human, and who will be patient with you. By putting these few tips into practice, you can very soon make your next dental visit without worrying about it too much. Image 1: Drical @ Shutterstock. Image 2: NakoPhotography @ Shutterstock. Image 3: Ilkin Gurbanov Studio.